WOW! $25 HotelEngine free credit for hotel bookings! Here’s pretty sweet deal for all travelers! You can now get $25 free credit for hotel accommodation! You just need to signup through this link at Hotelengine and you will automatically get the $25 credit. This credit is valid for bookings with minimum price of $50 before taxes so you effectively save up to 50% of the price with this offer. 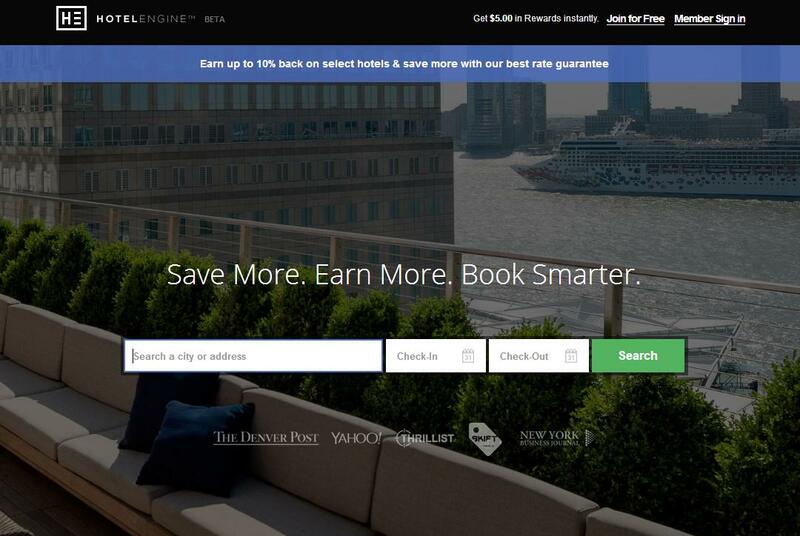 HotelEngine is still in beta so it offers only hotels in USA but they plan to launch bookings in the whole world soon! This is limited promotion which can end at any time so you better hurry up. Sign up today and book your accommodation through Hotel Engine with $25 discount! « 2 in 1! Cheap flights to Thailand and Malaysia for only €308!